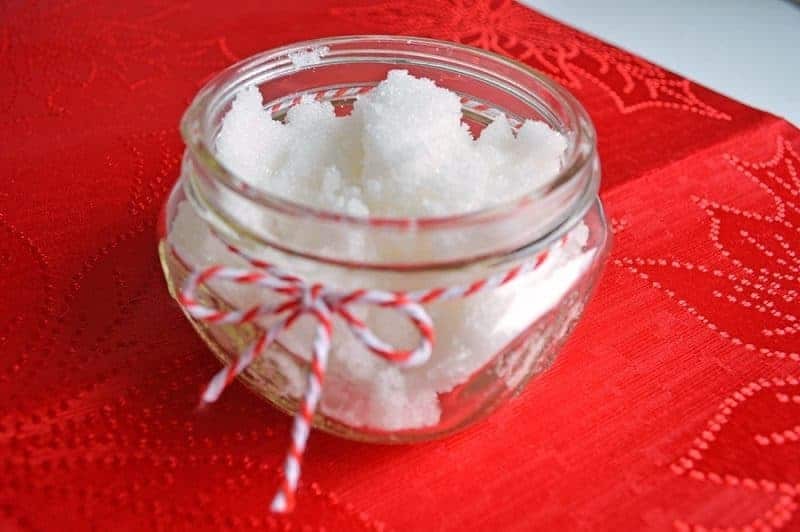 Are you looking for an incredibly easy peppermint sugar scrub recipe? 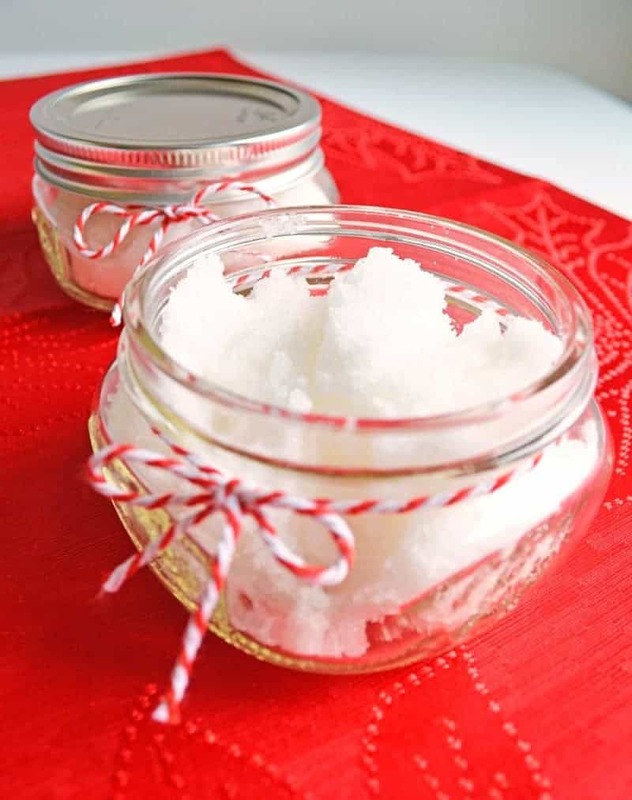 This DIY peppermint sugar body scrub can be made in less than 10 minutes, and with only three ingredients. 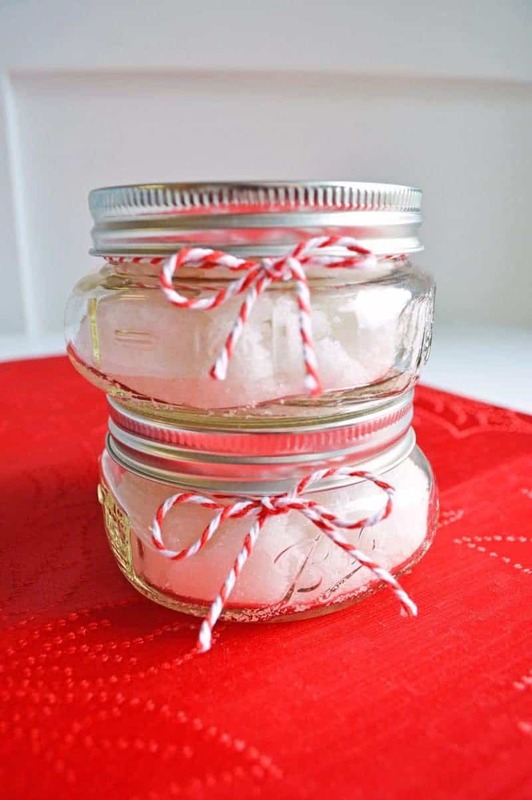 Homemade gifts don’t have to be expensive or difficult to make. 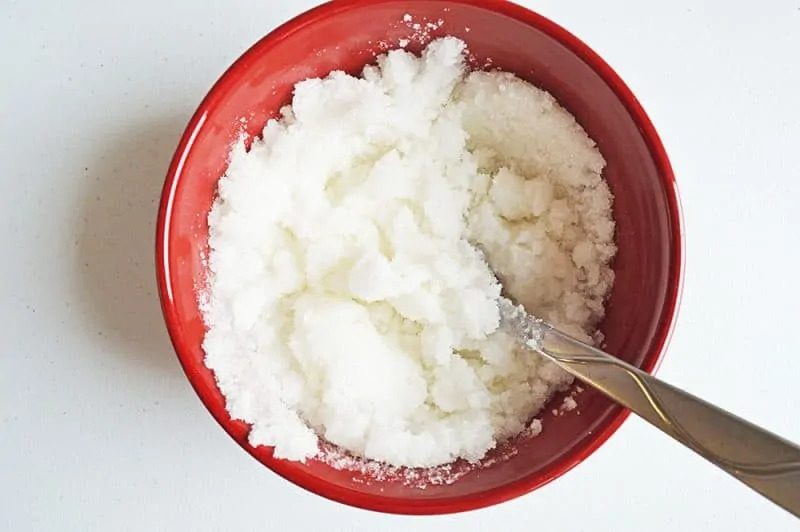 This easy 3-ingredient sugar scrub recipes proves that you can make homemade bath and beauty products without breaking the bank. 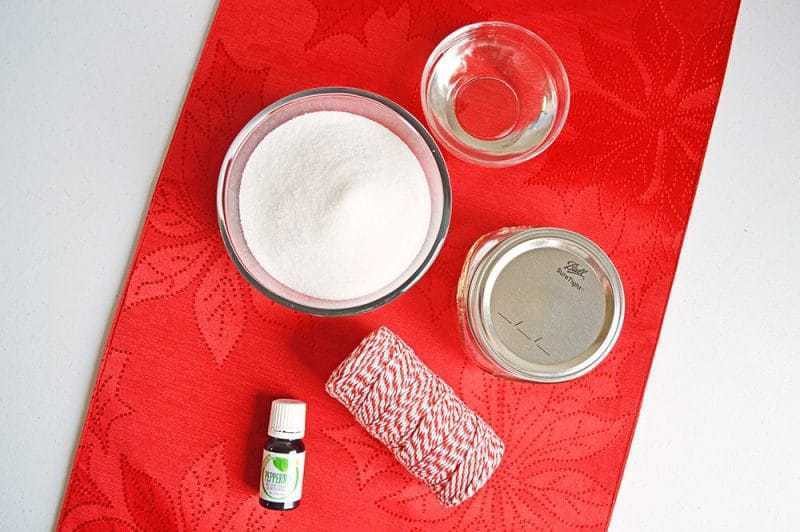 If you want, you can also change the scent of this sugar scrub by simply using a different essential oil. Read up on different oils to see the benefits that each offers. Many essential oils are good for the skin in different ways. 2. 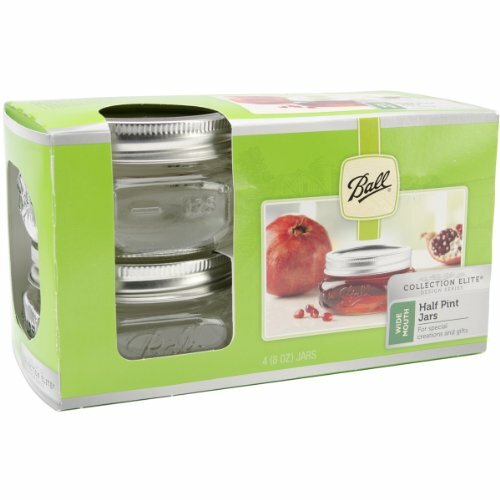 Spoon into airtight containers. 3. 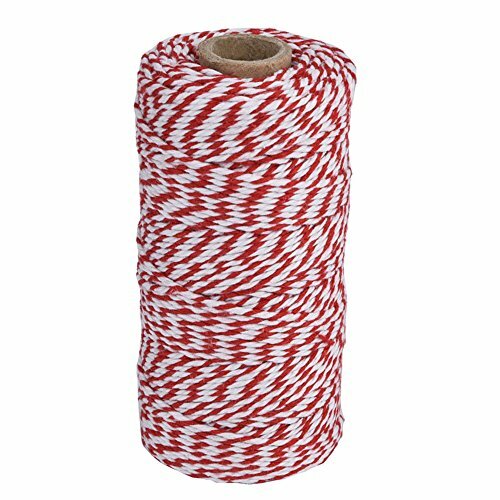 Dress with some twine or a bow for an easy DIY gift (optional). 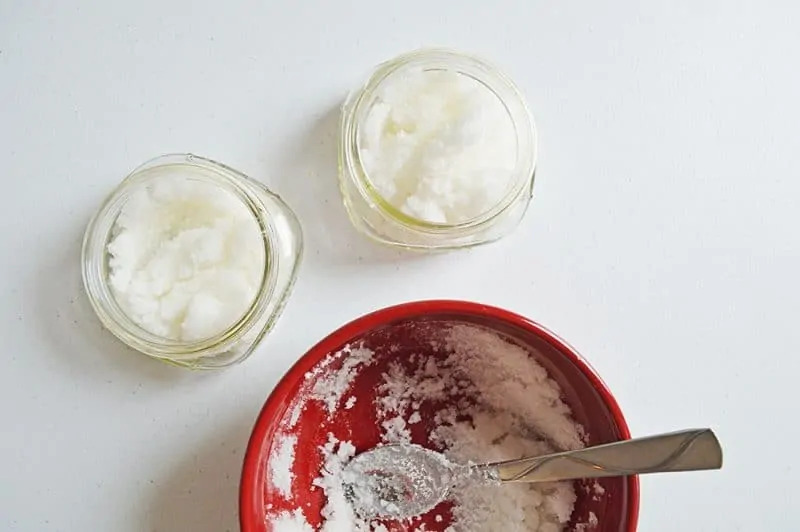 Remember to always use the highest quality ingredients in your homemade bath products, so that your products will be high quality as well! 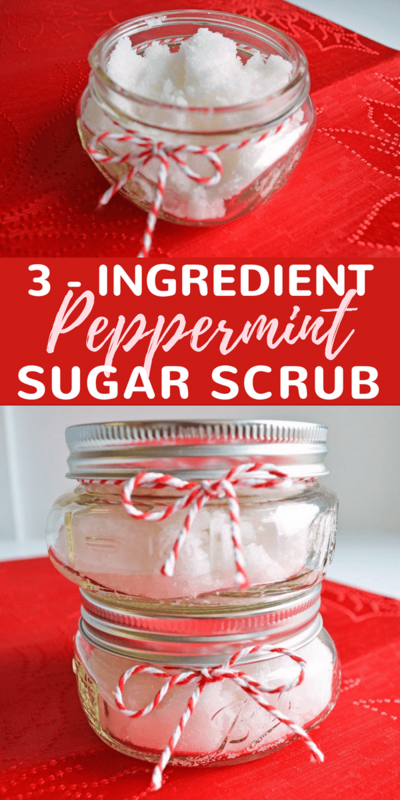 I hope that you enjoyed this easy Peppermint Body Scrub recipe! This is such an easy recipe and would make an awesome addition to an inexpensive gift basket!! I can’t wait to make this! I can almost smell it now! I love this idea! I will definitely have to borrow. Thanks for the share. Oh no! 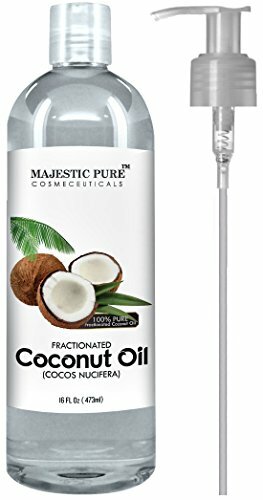 Try adding a bit more coconut oil and mixing it up a bit.